Recognition has come for temple architects, from Hawaii. Hinduism Today, run by the Saiva Sid dhantha Church of Kauai Adeenam, founded by Sri Sivaya Subramuniya Swami, has conferred the Hindu of the Year Award collectively on the creators of divine edifices. 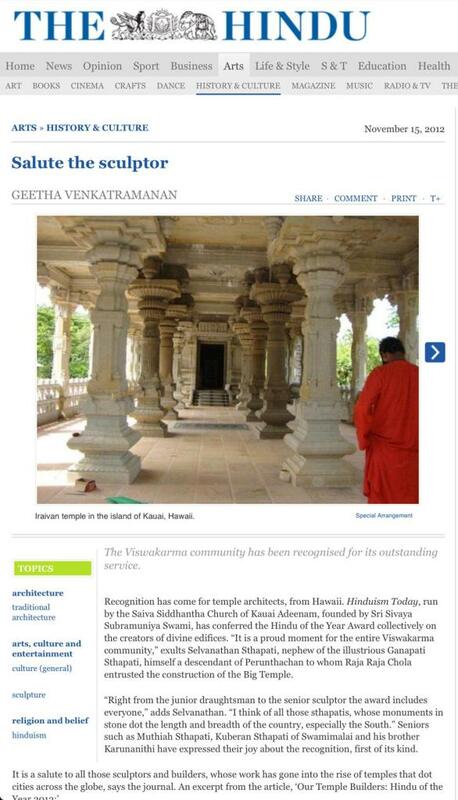 “It is a proud moment for the entire Viswakarma community,” exults Selvanathan Sthapati, nephew of the illustrious Ganapati Sthapati, himself a descendant of Perunthachan to whom Raja Raja Chola entrusted the construction of the Big Temple. “Right from the junior draughtsman to the senior sculptor the award includes everyone,” adds Selvanathan. “I think of all those sthapatis, whose monuments in stone dot the length and breadth of the country, especially the South.” Seniors such as Muthiah Sthapati, Kuberan Sthapati of Swamimalai and his brother Karunanithi have expressed their joy about the recognition, first of its kind. “A few years ago, the U.S. immigration service suddenly stopped issuing the Religious Worker visa for carvers and plaster sculptors. Reason? ‘They are just construction workers.’ After several months of correspondence with other Hindu organisations and the help of high-priced lawyers and the office of Senator Kennedy, that decision was reversed. We made a convincing case to the American Government, based on scripture, history… that their work was no ordinary job but a religious calling, just as it is for the sthapatis. The journal pays tribute to the stupendous contribution made by the BAPS Swaminarayan organisation in the field of temple construction – more than 1077 in 41 years. 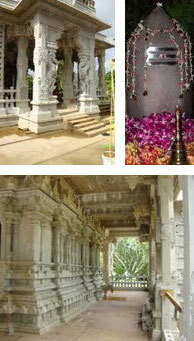 But what clinched the award is the work going into the making of the Iraivan temple in the island of Kauai, Hawaii. Sthapati Selvanathan had to answer a questionnaire in this regard. “I didn’t know it was for the award at that point of time,” he says. Selvanathan Sthapati was 13 when he first met Sri Subramuniyaswami, who blessed him. The swamiji was visiting the Government College of Architecture and Sculpture in Mamallapuram of which Ganapati Sthapati was the principal. The next meeting took place, again in Chennai, after Selvanathan sthapati had graduated. The Swamiji, referred to as Gurudeva, and Ganapati Sthapati were discussing the project the former had visualised. ‘One God, One Religion,’ was the concept and Sri Subramuniyaswami wanted to build a temple for that God, Iraivan. The temple was going to be unique and might take many years. Who would take over after the Sthapati’s time? Ganapati Sthapati named his nephew as his successor, who would continue the project. Selvanathan Sthapati makes periodic visits to Kauai to oversee the project. The aim is to complete work by 2017. 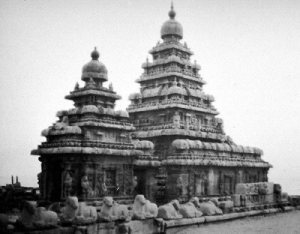 In accordance with the vision of Sri Sivayasubramuniya Swami, Ganapati Sthapati designed the temple with a garbagriha, vimanam, mantapam, mahamantapam, Nandi Mantapam and Pancha prakaram. Sivaya Subramuniyaswamy wanted everything to be handcrafted in this temple of white granite, sourced from Bangaluru. His aim was to preserve Hindu Dharma and spread it around the world. 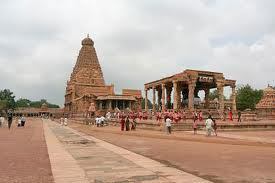 He chose stone as the medium so that the temple would be strong and last long just as the Brihadiswara temple has. The principal deity is a massive crystal lingam set on a panchaloha avudaiyar. 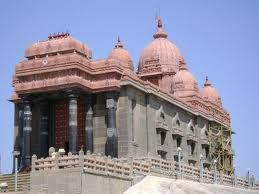 The websitewww.gurudeva.org has details about Sri Subramuniyaswami, the Saiva Siddhanta Church and the Iraivan temple. Kauai’s Hindu Monastery, founded in 1970 by Satguru Sivaya Subramuniyaswami (1927-2001), is under the spiritual direction of his successor, Satguru Bodhinatha Veylanswami (right). It is part of the Saiva Siddhanta Church, founded in Sri Lanka in 1949. Its spiritual heritage derives from the Nandinatha Sampradaya, which goes back to 2,200 bc. For over five decades Subramuniyaswami, affectionately known as Gurudeva, taught Hinduism to Hindus and seekers from all faiths. In the line of succession, he was the 162nd Jagadacharya of the Nandinatha Sampradaya’s Kailasa Parampara and Guru Mahasannidhanam of Kauai Aadheenam (also known as Kauai’s Hindu Monastery), a 458-acre temple-monastery complex on Hawaii’s Garden Island. The Iraivan temple faces South – direction of Moksha. It is completely hand-carved – perhaps the only temple to enjoy this distinction in recent times. Sri Sivayasubramuniyaswamy wanted it to last for a thousand years. Even quarrying is done in the ancient style with hand tools, sans dynamite. It has breathtaking works of art – e.g. a massive bell and the chains from which it is hung, all carved from one giant stone; lion pillars – the stone ball in the mouth of the lion can be rotated. Be the first to comment on "சிற்பக் கலைஞருக்கு வாழ்த்துக்கள்…"